…exceptional support from Penny Langdon after suffering a fall in a supermarket. I was extremely impressed with the support and information I received from Penny and the team. My case was settled quickly with no inconvenience. Penny always informed me of developments and discussed my questions in a way in which I could understand. Excellent support and an excellent result. Wellers Law Group processed my claim for compensation following an accident. I was knocked off my bike by a bus. The service provided was efficient and professional. I used the Services of Wellers Law Group due to my son impaling himself on some old Victorian railings belonging to the local council. Penny Langdon was the solicitor acting on our behalf and was incredibly helpful, always available to talk to and very thorough. I would definitely recommend her services and will call on her services in the future if needed to do so. I rate her services 10/10. Thank you very much. I’m very happy for your job. I have to say thanks very much to the solicitor because she was very careful with my case and gave me very personal attention throughout my situation. If I need help again I will contact you and even give your name to somebody that I know may need help. I WILL!!! To Solicitor Penny Langdon, my congratulations!!! At Wellers, we pride ourselves on offering a very personal, personal injury claim service because we get to know you and discover what is important to you in your claim. To find out if we could help you receive justice following an accident or incident which has caused you harm, contact us on 0208 290 7958 so that a member of our personal injury claim team can discuss your circumstances. 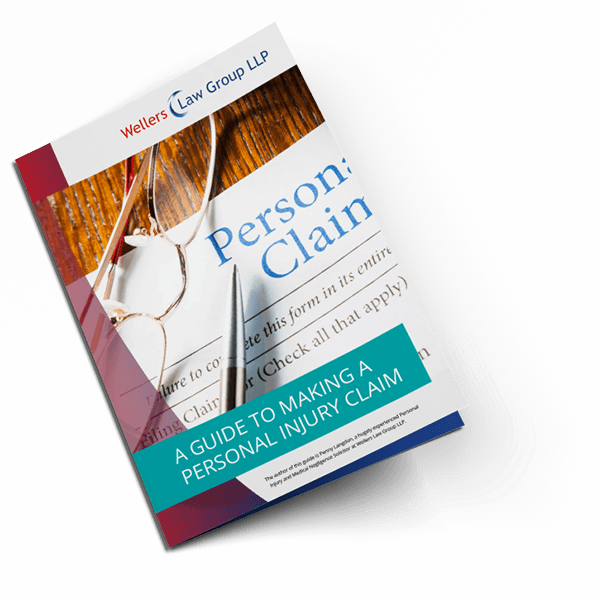 You can also get in contact with us via our personal injury claim online form or email us at personalinjury@wellerslawgroup.com.